Well boys and girls, it's time for you to take on each other and the staff here at FootyFair in this year's EPL fantasy football. 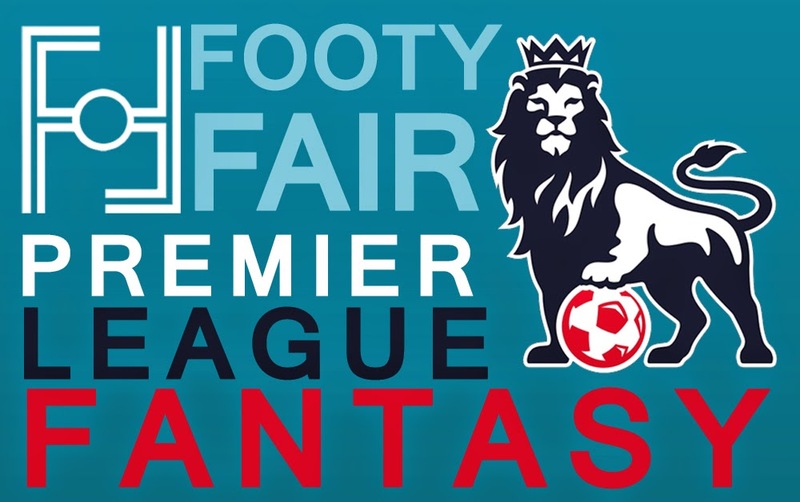 We have created a footyfair.com league within the official EPL fantasy site, and we would like our readers to join us to see who can top our league come May. You are welcome to invite your friends by liking and sharing this post.